ACHUKA was aghast when we picked up news of this bookshop closure via Facebook a couple of days ago. This photo is from our Indie Bookshop Feature #4. It will be the second time in a month I have had to add “This bookshop is now closed” when the shop closes for good on July 31st, the Kennington Bookshop havnig also recently closed. Jo De Guia, owner of Victoria Park Books in Hackney, is closing her physical bookshop and will instead supply books at live events. The bookseller is going to sell books at events through Story Habit, a new initiative launched in partnership with LandSky, the organisers of the Town Hall Tales festival. De Guia, who owns her bookshop’s building in Hackney, said the retail business had become “too overhead heavy to keep as a physical shop when it could be creating income”. “Schools, families and booksellers need to work together to help young people access the kind of material that will encourage them to read for themselves, for fun. Especially in diverse areas like EastLondon young people need to be actively helped to develop a reading habit,” she said. 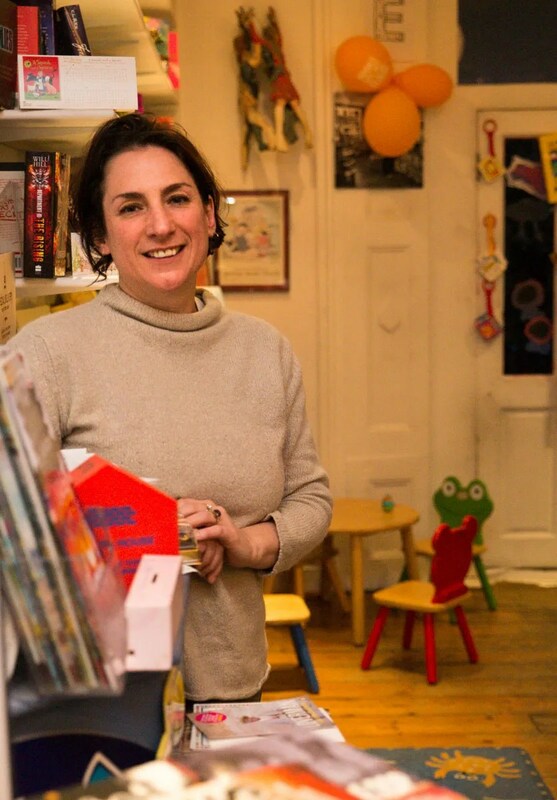 via Victoria Park Books to close to launch new venture | The Bookseller.